The playing field shifts constantly as we move towards the release of the Xbox Two. Today a major change happened in 60 people's lives as Microsoft decided to lay off the entirety of its Israeli HoloLens Team. The idea is to shift the focus over to development in the United States, but why was there a need to completely cut off 60 people from their livelihood? The question from a gaming perspective is what does the move mean for the future of the HoloLens? 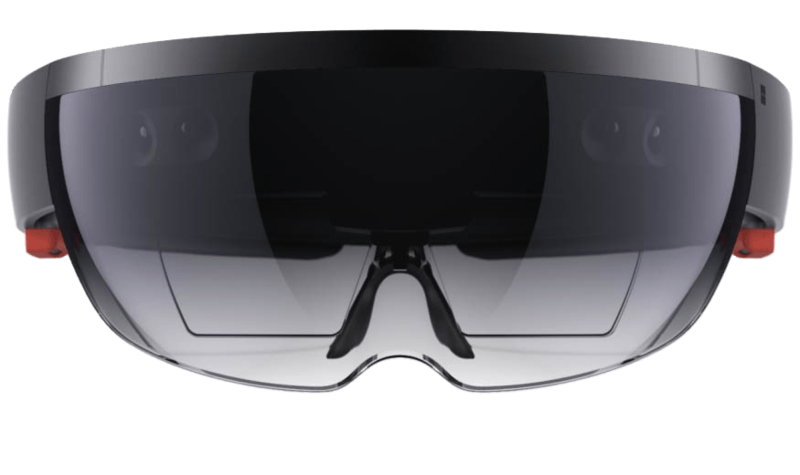 It's hard to say, but some clues have come to the surface that suggested Microsoft made the change in the interest of modifying or perhaps changing the HoloLens' inherent technology entirely. Let's take a look at the facts and see what this decision could mean for the HoloLens on Xbox Two. Shifting Focus, but For What Purpose? Microsoft laid off 30 full-time workers and 30 contractors from the Israeli team working on the HoloLens. The news came with the assurance that Microsoft is looking to move development efforts on a different technology over to the United States. The big keyword here is different technology. This statement supports the idea that Microsoft is switching focus with the HoloLens. Did the idea hit a brick wall? It has shown great potential since being shown at E3 2015 during the Minecraft demo. Up until now the development has been handled by a team of engineers and others who were bought out as a part of 3DV Systems in 2009. When the purchase initially happened, it was meant to support development of the Kinect. Right now we know that Microsoft is shifting development to the United States to work on a different technology. This calls to mind the the company MagicLeap which is backed by Google. They have called out the HoloLens in the past, citing their own work on a similar technology that they claim is an enhanced version of Google Glass. Even though they are rivals, Microsoft and Google have co-invested before in the cases of Uber of Cloudflare. Microsoft does have a team in Redmond working on the HoloLens, so it's also possible that this move was meant to prevent any leaks. That's a lot of jobs to just cover up a potential leak though. Microsoft has been consistently updating progress on the HoloLens, and prototypes have been given to organizations like NASA and Volvo to showcase the device's use in these fields. Will the HoloLens Survive Until Xbox 2? Just a few months ago, Microsoft said that applications were being opened for companies to purchase HoloLens development kits in the first quarter of 2016 for a cool $3,000. This came with the demonstration of a HoloLens game where you could shoot robots that invaded your living room right in front of you. This game, called Project Xray, was the first original game title shown for the augmented reality headset. Of course, two months later (give or take) now we have news of these layoffs. The concept of the HoloLens seems too big to simply give up on, but if Microsoft hit a brick wall, it would make sense for them to shift gears and possibly invest in a new technology to get them back on track. All in all, this sounds a lot like the Kinect in its early days. The device made it to market, and made it to Xbox One, but it has since been unsupported. All of the major companies are supporting some version of a virtual reality, so I don't think Microsoft will bow out now. The HoloLens is impressive, just like Kinect was back in the day. This news of layoffs isn't pleasant, but I don't think it spells doom for the device. It does mean that we could see a shakeup though in how it functions. Stay tuned to Xbox 2 Gamers for any new updates in this developing story and be sure to share your own thoughts in the comments below!